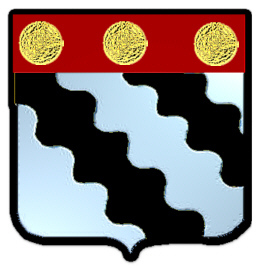 Coat of Arms: A silver shield wtih two black wavy bends, and a red chief on which there are three bezants. Motto Translated: By hereditary virtues. 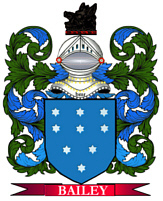 Spelling variations of this family name include: Clements, Clement, Clemens, Climer and others. First found in Oxfordshire, where the CLEMMONS family was seated from very early times. Some of the first settlers of this family name or some of its variants were: Elizabeth Clements, who came to Jamestown, Virginia in 1611; August Clement, who immigrated to Massachusetts in 1635; Edey Clement, who settled in Virginia in 1635.